Second Sunday Crime brings you a different kind of show in March. 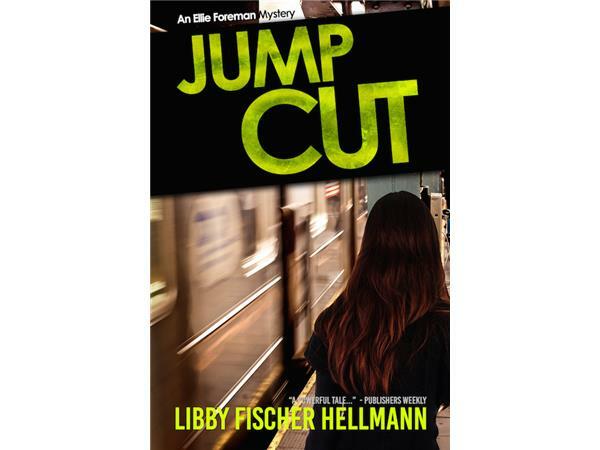 Host Libby Hellmann's new espionage thriller, JUMP CUT, set in the "post-Snowden" era, came out March 1 and explores corporate espionage, hackers, surveillance, and spies. 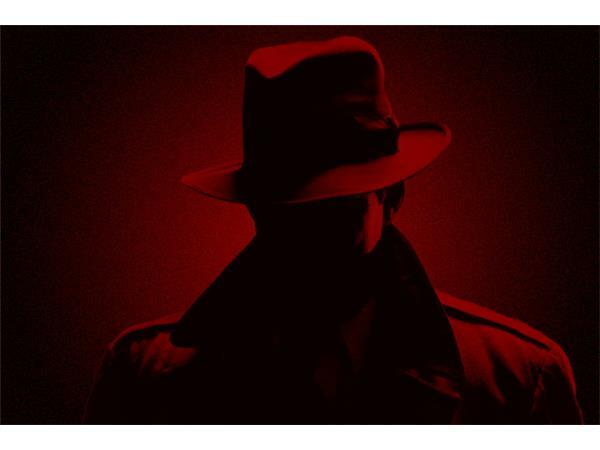 Tonight Libby talks to the FBI's Deputy Assistant Director of Counter-Intelligence Robert Jones, who heads up the Bureau's corporate espionage efforts. This wide-ranging interview covers issues of who's spying on whom, what the FBI does to help, ethical hackers, and even drones. Don't miss this conversation -- especially if you write thrillers. It will undoubtedly give you some ideas. Mr. Jones has been with the FBI for 20 years. In March 2014, he was named Deputy Assistant Director, Operations Branch I, of the Counterintelligence Division. 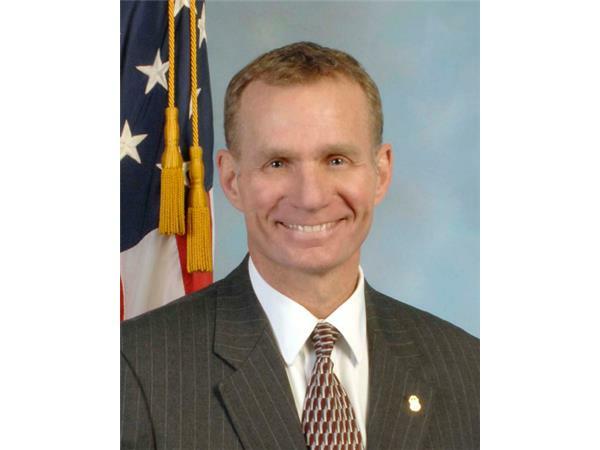 In 2002, Mr. Jones was promoted to Supervisory Special Agent in the Usama Bin Laden Unit of the FBI’s Counterterrorism Division and was promoted to Unit Chief in 2003. In 2007 he spent time on a classified, one-year tour in Balad, Iraq, and in 2009 reported to Kabul, Afghanistan, as the Legal Attaché. Upon his return to the United States in 2011, he was promoted to Section Chief in the Counterintelligence Division at FBI Headquarters. He also spent time in the Buffalo, Cleveland, and Indianapolis branches of the Bureau. 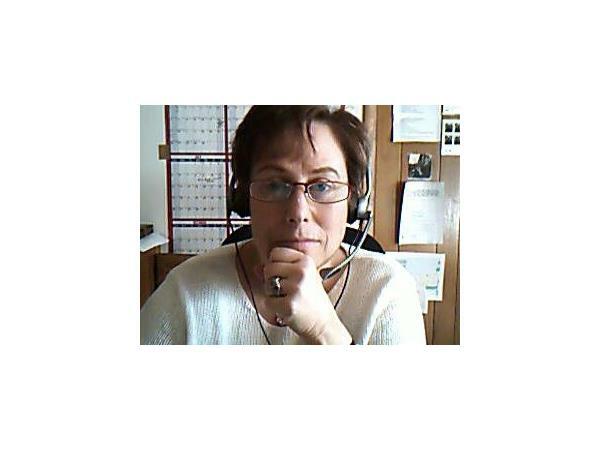 Born near Pittsburgh, Pennsylvania, Mr. Jones received a bachelor’s degree in Administration of Justice from the Pennsylvania State University in 1986 and a master’s degree in Social Science from Syracuse University’s. Mr. Jones served as a U.S. Marine Corps infantry officer before joining the FBI.